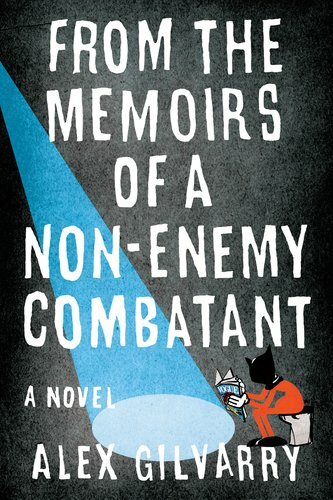 Seen both at Mailbox Monday -- hosted in December at Let Them Read Books -- and The Story Siren, my Mailbox Monday/In My Mailbox on a Sunday. 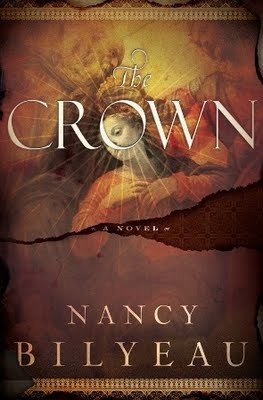 A ton of historical fiction this week -- super fun! Have you read any of these? What did you get? Looks like a nice selection of historical fiction! I hope you're feeling better and will be up to diving into these beautiful books very soon! The Book of Lost Fragances sounds interesting. I like M.J. Rose's writing. Enjoy your new reads! Great mailbox! 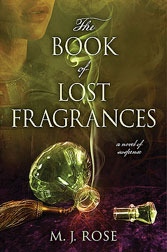 They all look like good books, especially The Book of Lost Fragrances. Great mailbox this week! 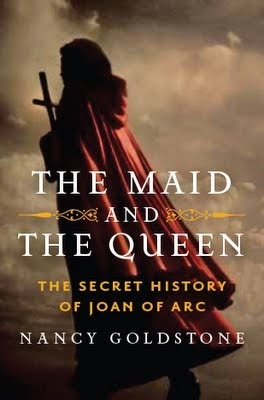 I have The Maid and the Queen on my wishlist and I'm looking forward for your review. I'm expecting a few of those myself. I look forward to seeing what you think! These sound great, love the historical genre, enjoy! I haven't read any of these but it looks like you are in for some great historical reads. 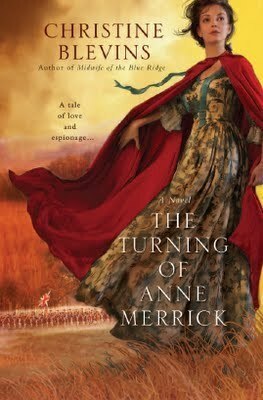 Love the cover for The Turning of Anne Merrick. I'm planning on diving into The Tory Widow by Blevins shortly. The Maid and the Queen is on my WL. Will be interested to see what you think of it. Lots of great books! Looks like we're going to be reading a lot of the same books. Lol.